AAA Marble Care is a professional, long standing company able to exceed your expectation in Stone Sealing in Miami Beach. We are a family owned and operated marble care company in South Florida. 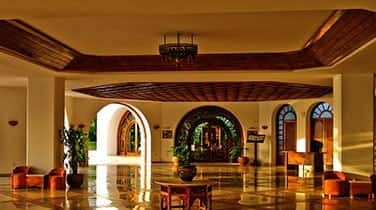 We are licensed, insured, and bonded and well-known for exceptional marble care work serving both residences, commercial and marine properties. 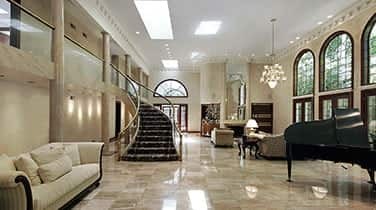 Our special expertise in the care and restoration of all types of marble and natural stone has earned our company an stellar reputation in the business. It's a known fact that you can expect a certain amount of wear and tear and possibly a great degree of abuse, as time goes by. 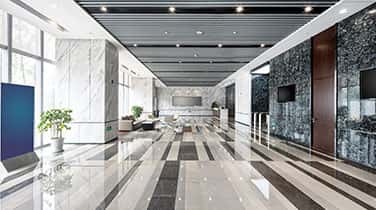 Yet, all is not lost as we can bring back the original quality and visual appeal of your marble and get you the shine and brilliance you want back through our outstanding stone sealing process. We are experts in the industry and have a long list of happy and satisfied clients in the residential, commercial and marine industries. We can work in all types of properties. AAA Marble Care can guarantee all of our work and meeting your expectations. 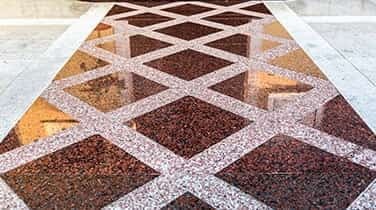 We have modern methods such as using diamond grinding machinery, high quality stone polishing pads, specially formulated polishing powders and precision tools to remove undesirable marks, dullness, etching, staining that occurred over time, and any unsightly effect that may be present on your marble. When it comes to Stone Sealing in Miami Beach, we have polishing services designed to bring back the natural shine and color to your marble. Give us a call today for your free estimate.